InstaForex brand was created in 2007 and at the moment it’s a top choice of more than 2,000,000 traders. 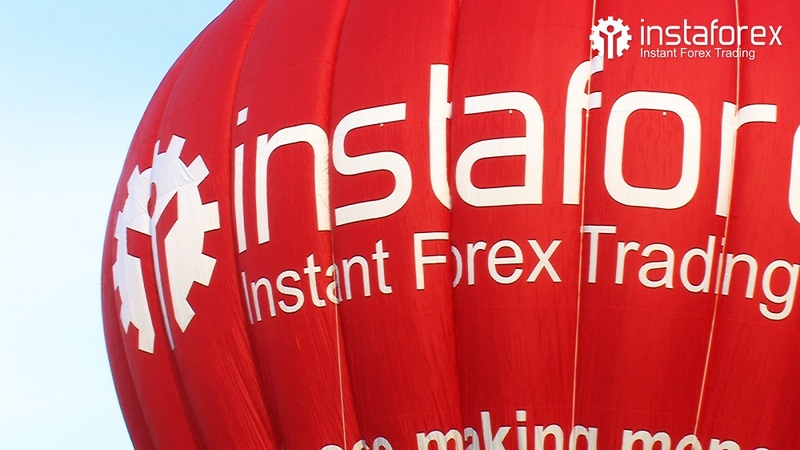 More than 1,000 clients open accounts with InstaForex every day. All InstaForex clients get great opportunities for effective trading on the forex market, as well as on-time technical and customer support. Trading conditions are rightfully considered to be among the best ones in the world. Traders have access to a great variety of financial tools numbered more than 500. Advanced information technologies and software products from the leading companies such as MetaQuotes Software, Reuters, Dow Jones, and e-Signal are available to InstaForex clients. By the way, we were the first among local and international brokers to give our clients an opportunity to open trading accounts on the MetaTrader 5 platform. If you already have an IB you need to open a new account. Click here to open a new account. Contact InstaForex at partners@mail.instaforex.com to have the funds transferred from your old account to the new one. If you don`t have an IB you don`t need to open a new account. Only what you need is you send request at partners@mail.instaforex.com for put your account under FxRebate Partner Group. *The Rebates are calculated for one round turn lot (100,000 units) for Currencies, (100 oz) for Gold, (500 oz) for Silver, (100 bar) for Oil, (100 shares) for Equity CFDs, and (one contract) for Equity Index CFDs. **For other trading instruments rebate information please contact us at office@fxrebate.eu. The Cyprus Securities and Exchange Commission (CySEC) is the independent public supervisory Authority responsible for the supervision of the investment services market and transactions in transferable securities carried out in the Republic of Cyprus. CySEC is to exercise effective supervision to ensure investor protection and the appropriate development of the securities market. The BVI Financial Services Commission is the Territory's single financial services Regulator. We are the agency responsible for authorising and licensing companies or persons to conduct financial services business and for monitoring the perimeter of regulated financial services activity to safeguard the public against any illegal and or unauthorised financial services business operating in or from within the BVI. The Financial Services Authority regulates and supervises the international financial services sector and the non bank financial institutions in accordance with the various governing legislation and best international practices to ensure that these sectors are reputable and contribute to the economic and social development of St. Vincent and the Grenadines.